Your partners don’t have much time, capabilities or resources to represent a vendor properly. They’re busy, so they may postpone marketing activities or even lead follow-up. In many cases, the whole process of searching for documentation on the partner portal, going through time-consuming deal registrations and providing feedback to every vendor on every lead is just far too complicated. Yet vendors with a large dealer network still need control and visibility. What’s the solution? Leadtributor! It resolves all these problems – and for all parties! The solution gives you full visibility across your partner network. 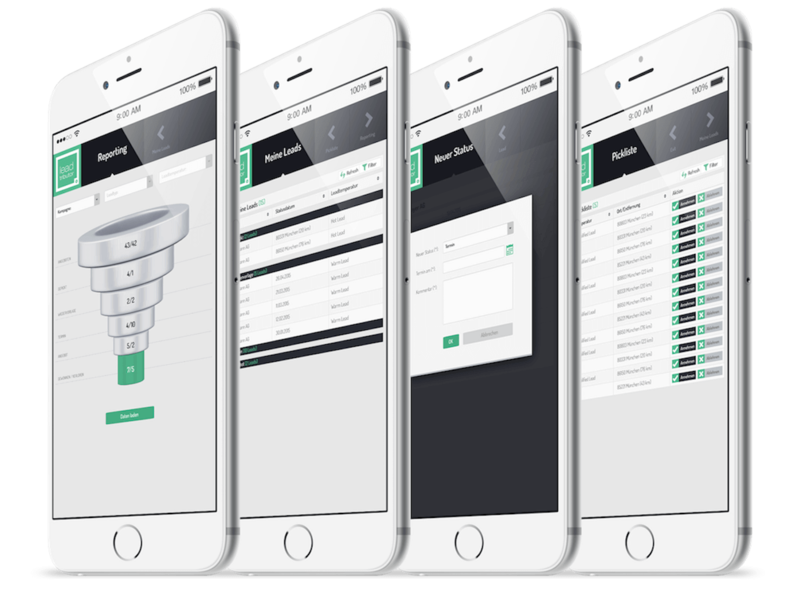 It sends leads to your partners – quickly, automatically and intelligently. You can see at any time which reseller is working on which prospect and when. You’re always up to speed. And you know which partners are performing well. Capture a lead at a trade show and distribute it before the prospect has even left your stand. How? With configurable lead forms and automatic OCR that scans business cards. That way, the leads are forwarded to your resellers in real time. Are your distributors and dealers always on the road? No problem! 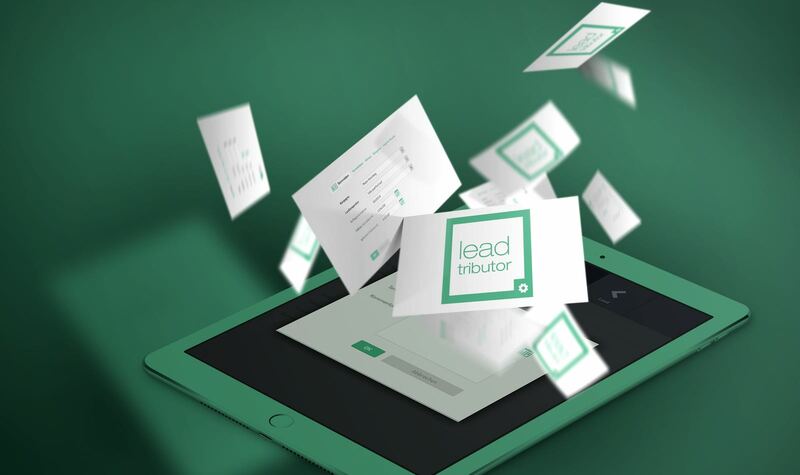 With the leadtributor mobile app, they can work on lead information on their smartphone or tablet with a couple of clicks. No more tedious paperwork! Even more important: no delays. Anyone who receives a lead can work on it and call the contact right away. And give you immediate feedback. Leadtributor is easy to integrate into your existing IT environment. You can read more about our standardised interfaces here. hier. With one click you can see how much revenue to expect next month and how promising next year is looking. Plus: view upcoming deals, the partners who closed them and the products involved. A different kind of partner portal – where trawling around to find documentation is a thing of the past. Give your resellers the exact documents they need for the leads they’re receiving. The integrated documentation function lets them download presentations, price lists, product datasheets and lots more. You often get leads with too little information in them. You can have them enriched on demand, completely automatically, with sales-related details like company revenues, number of employees, subsidiaries, or the firm’s latest press releases. In that way, you always have high-quality, qualified leads to send your partners. 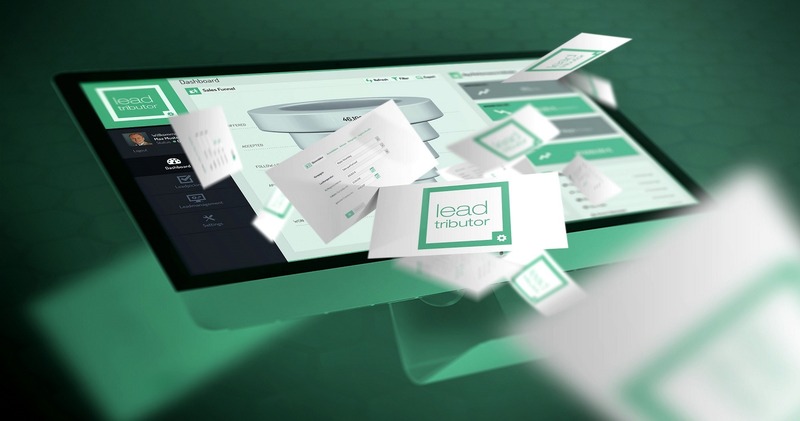 When your distributors and dealers register their opportunities in leadtributor, you can check them quickly and easily, then confirm or refuse them. The solution also has a function that shows you straight away whether or not the lead is being worked on by another partner. 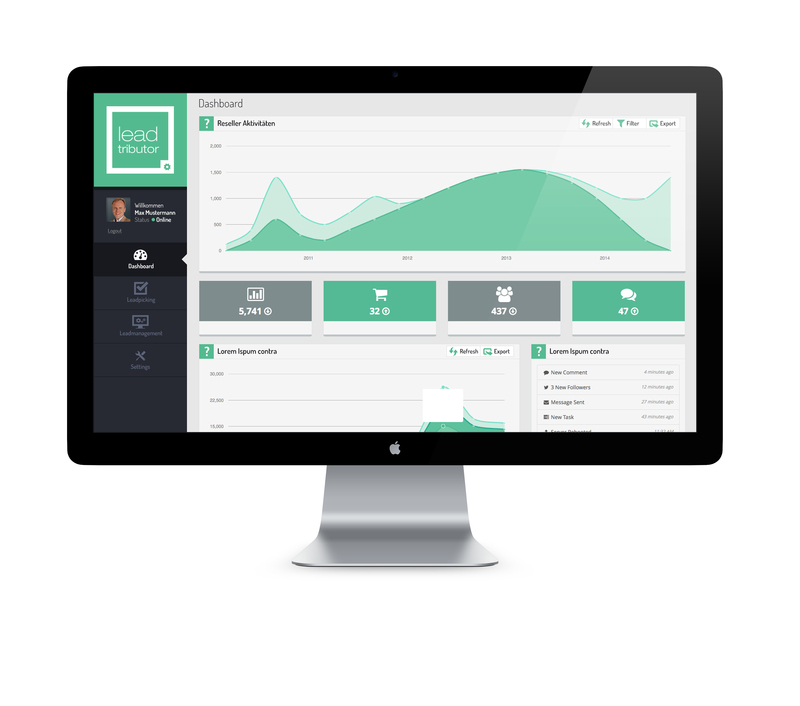 With leadtributor, you always have your finger on the pulse of your ROI. You always know how much revenue your current campaign is generating in the channel. And an array of KPIs shows you which areas may need some improvement.